Valid at Go Colors website and all Go Colors stores. 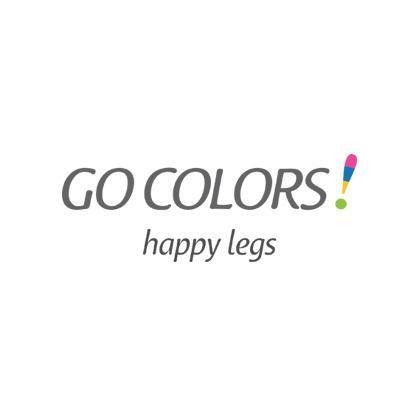 At Go Colors we are all about happy legs. With the widest range of legwear, Leggings, Jeggings, Harems, Palazzos, Patialas, Denims, Pants and Churidars in over 100 colors finding the perfect match for your lovely legs couldn't get easier. 1. The customer will get 20% off on minimum billing of Rs.1200. 2. Valid at Go Colors website and all Go Colors stores. Visit gocolors.co.in/StoreLocator to view the store near you. 4. The voucher is only valid for 1st transaction. 6. The voucher is not valid on discounted products. Visit the Go Colors website or store to redeem the offer.